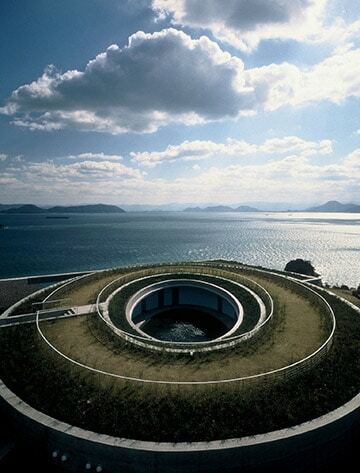 Located in the island town of Naoshima, Benesse House is a unique blend of both hotel and museum. 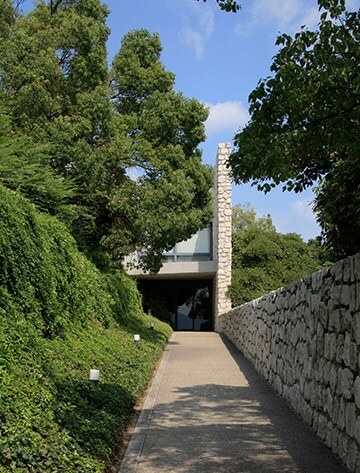 Be surrounded by wonderful works of contemporary art and sweeping views of the Seto Inland Sea. 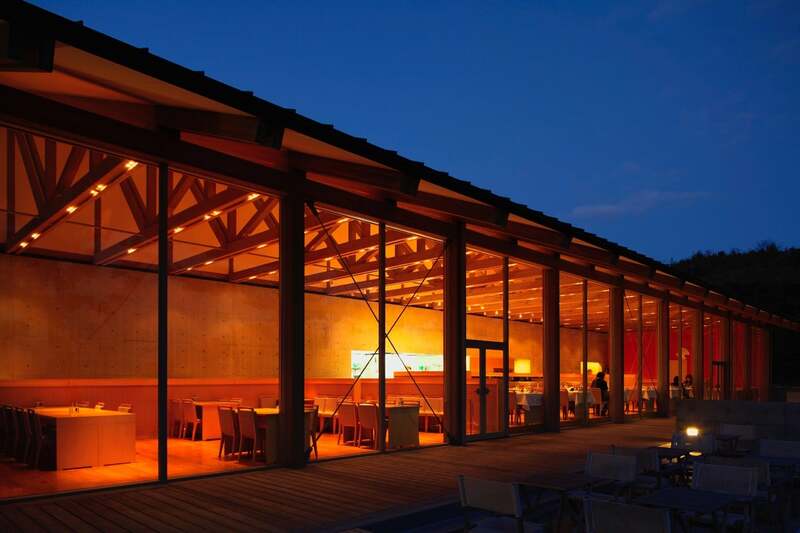 Designed by renowned Japanese architect Tadao Ando, the property consists of four separate buildings each housing their own guestrooms. 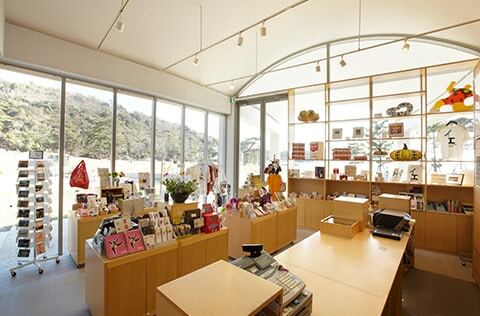 Museum rooms are situated within the museum itself putting you within steps of the fabulous artwork. The hill-top Oval rooms boast incredible sea views whilst the Park rooms overlook the green lawn and mountains of Shikoku. 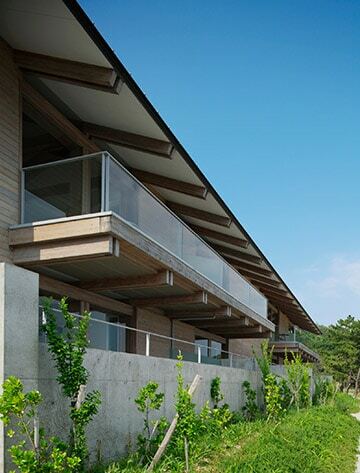 Finally, the Beach building encompasses eight suite-style rooms on the water’s edge. 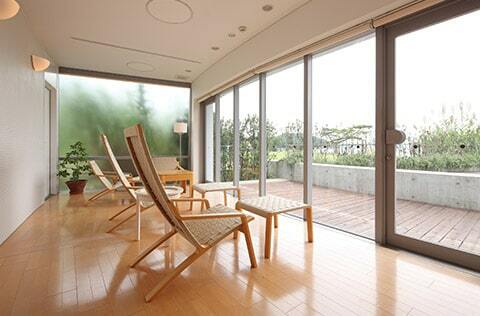 All are spacious, airy and enjoy a clean, modern décor. 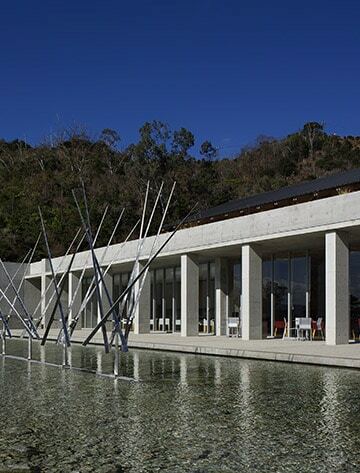 The hotel is part of the Benesse House Museum, one of the most renowned modern art museums on the island. Whilst the museum is open to the public, guests of the hotel have the special privilege of continuing to explore after hours. 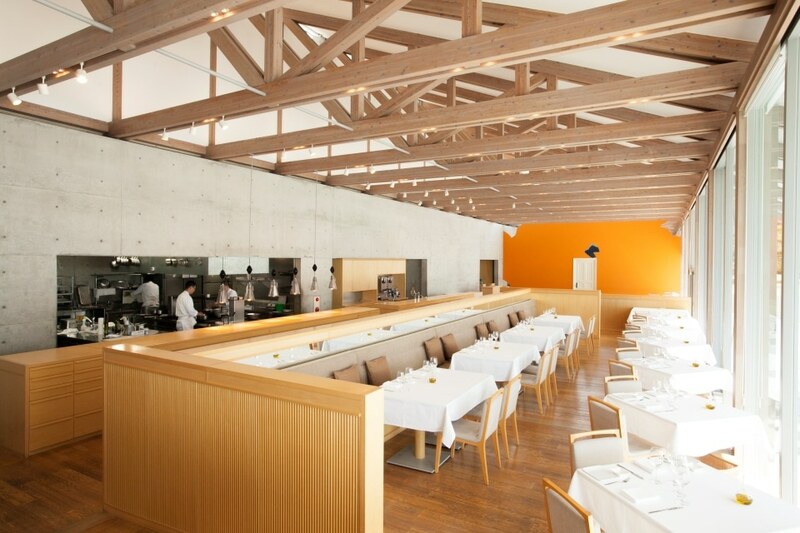 You’ll also find two large and airy restaurants, the Terrace Restaurant serving French cuisine and the Museum Restaurant specialising in kaiseki (small, intricate dishes). There’s also a spa on site where treatments range from facials to full-body therapies.